Hope Studios: It's So FLUFFY! Want to know my super simple tip for fluffy pancakes? 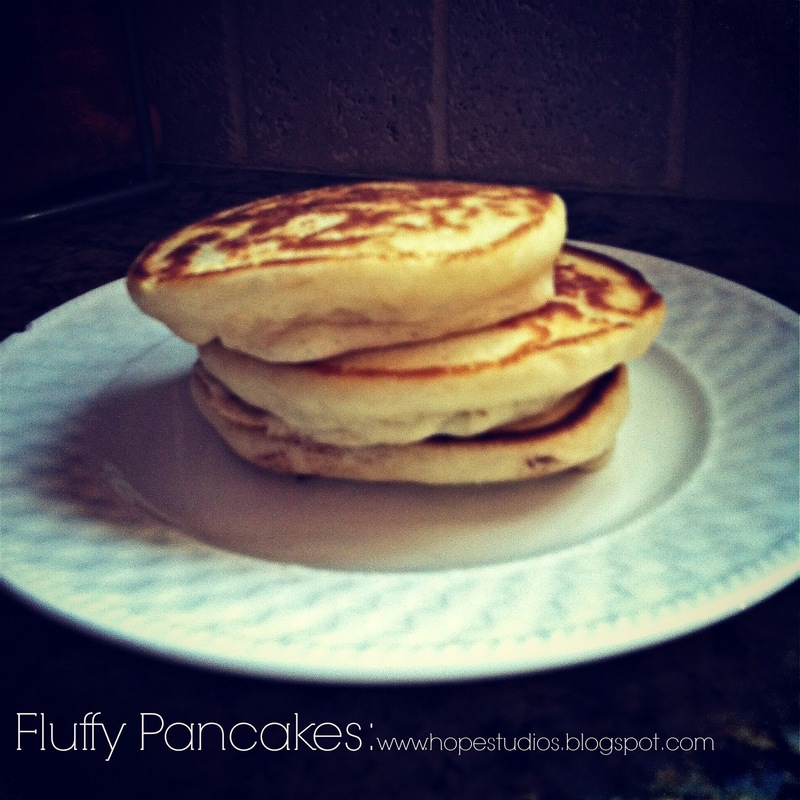 Beat the egg whites to stiff peaks then fold them into your pancake batter! Love it, I want to have them again!